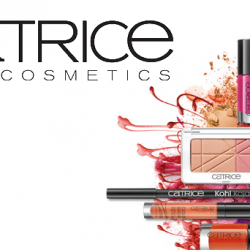 23 - 25 May 2018 Catrice & Essence: Cosmetics Warehouse Sale with Everything at $2 – $3! Drugstore makeup brands, Catrice and Essence is having a warehouse sale! Lots of their makeup are very popular dupes of high-end makeup products so don't miss snapping up clearance products at the warehouse sale! Everything from Catrice is at $3 including eyeshadow, blusher, lipstick and nail polish and everything from Essence is at $2 including eyeshadow, foundation, lipstick and gel nail polish. Bring your own bag to be environmental friendly!